C.U.R.E. (which is an acronym for Changing the Universe Reaching Everyone) Is a refreshing young artist hailing from Washington Township, New Jersey. After spending years learning the entertainment industry by working behind the scenes, promoting events and attending studio sessions, C.U.R.E is ready to unleash his movement. Currently residing in Philadelphia, he is set to release his debut mixtape/street album 'Composition Genesis' independently. With a unique syle that is a blend of sharp lyricism, clever punchlines, super confident slick talk, soulful introspection and witty social commentary, C.U.R.E. 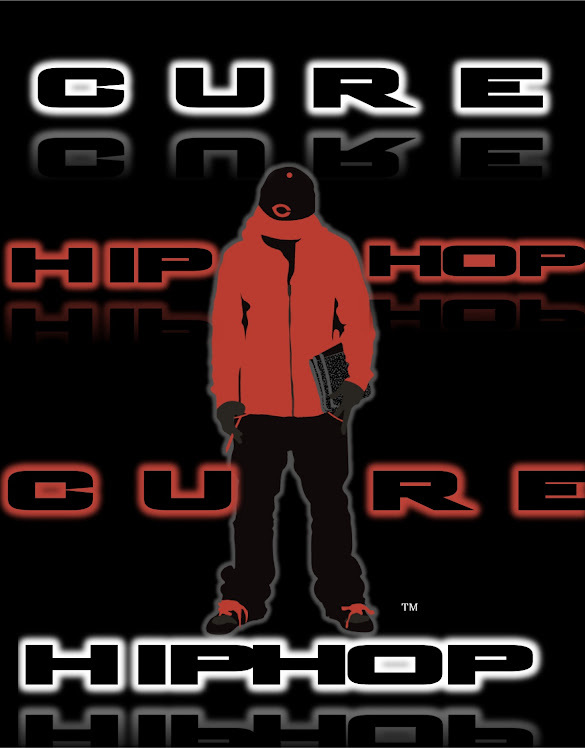 is an artist poised to stand tall at the top of the Hip-Hop Game.